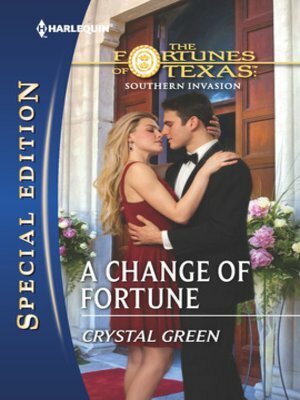 One glance at fiercely single Laurel Redmond, and Sawyer Fortune was a goner. It wasn't her blond hair or her blue eyes--super-rich, super-flirtatious Sawyer could have his pick of beauties in Red Rock. No, what made Laurel stand out was her unspoken message that she just wasn't that into him. All Laurel really wanted was for the cocky, well-heeled rancher to leave her alone. She'd lived enough heartache to know that Sawyer was trouble she just couldn't afford. Yet the trademark Fortune charm was slowly reeling her in. All right, she thought, what would be the harm of just one...little...affair? No harm at all--until Mr. I Don't suddenly decided he wanted a bride!